When I walked out of the theater after watching ‘Heaven Is For Real’, I felt uncomfortable, for the almost subliminal message was that, eventually, all people go to Heaven. Since the movie did not show the Biblical road to Heaven, it leaves a message that all people will go there. 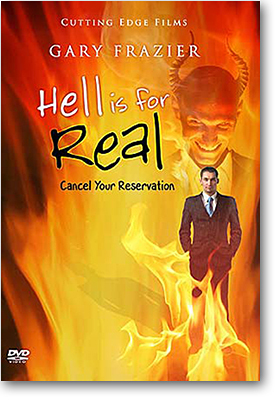 To counter this eternally dangerous misunderstanding, we are creating a new DVD, entitled, ‘Hell Is For Real: Cancel Your Reservations’, and we have asked renowned Bible and Prophecy Teacher, Dr. Gary Frazier to be our Keynote Speaker. 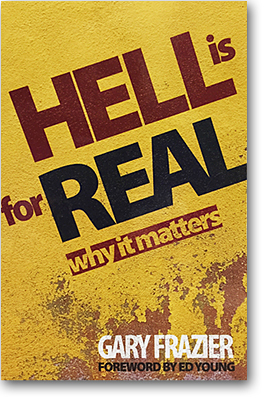 Since the danger to peoples souls is so great and is ETERNAL, Dr. Frazier speaks boldly and compassionately as he teaches the full Biblical teaching about what Hell is and why it is so terrible. 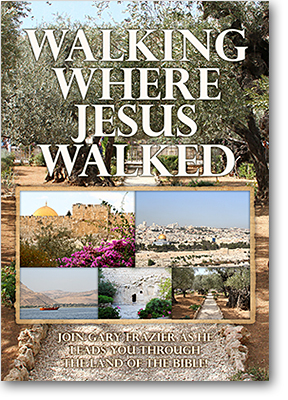 Most of Frazier’s warnings come directly from the lips of Jesus, since He taught more about Hell than about any other subject, and more than any other inspired Bible teacher. I will party with my friends in Hell for eternity. Eventually all people go to Heaven. A loving God will never send anyone to Hell. I am a good person and all good persons go to Heaven. Frazier carefully explains the ETERNITY of Hell, a concept most unsaved just do not seem to comprehend. 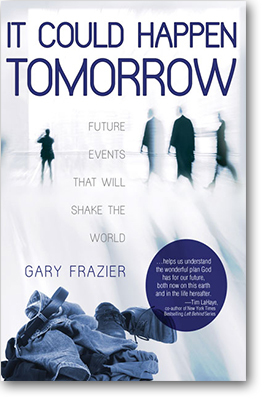 Hell is so real and so terrible, Frazier urges people to make the decision NOW to repent and ask forgiveness of sin through the blood sacrifice of Jesus, before God closes the Age of Grace. 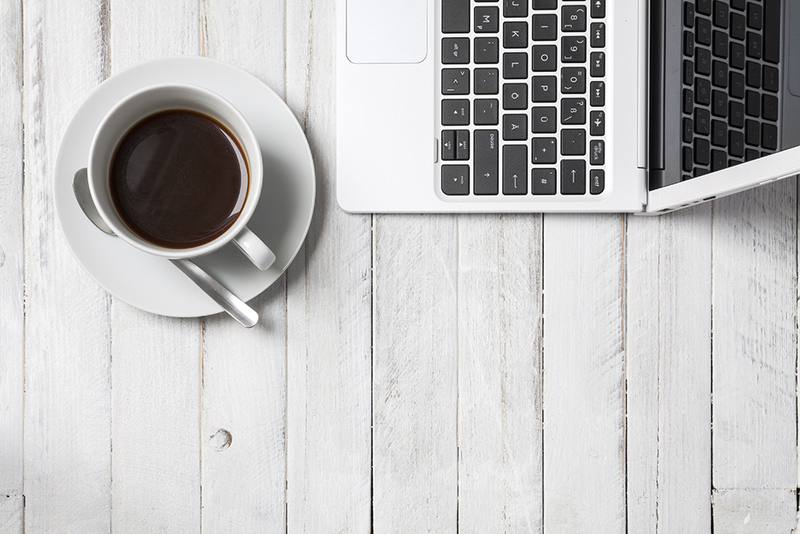 Dr. Frazier ends with the Plan of Salvation, so this video becomes a valuable Soul-Winning Tool. Planned run time is 2 hours. 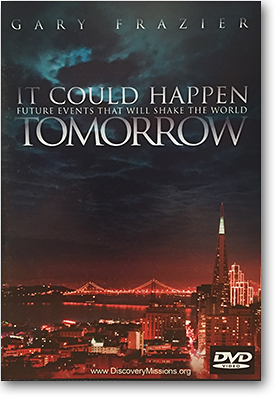 Buy now, save money and enable us to rapidly bring this most important message to peoples hearts and minds. 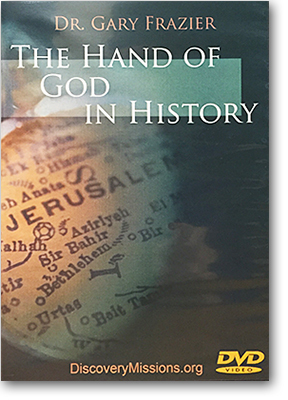 Call us for special ministry discounts and volume purchases discounts. Speakers other than Gary Frazier are David Reagan, Ed Hindson and Kerby Anderson.